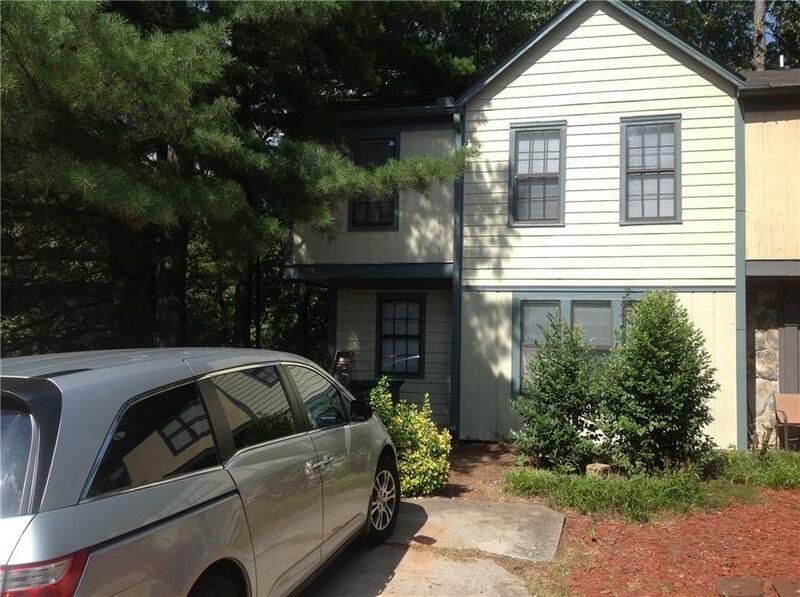 Just updated end unit town home for lease! Conveniently located off Spring Rd. & I-285! 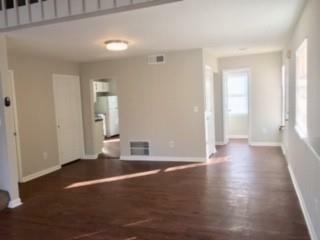 Check this out... new interior paint, new laminate flooring on main level, freshly painted kitchen cabinets and more. 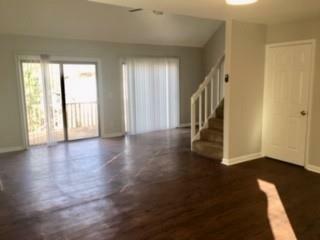 Huge family room w/ stacked stone fireplace, new lighted ceiling fan and double sliding doors that view the back deck. Nice dining area. Large laundry room located on the main level. Two huge bdrms. & share Jack and Jill bath. Perfect roommate plan! Half ba. on main.You can't beat the location just off Spring Road near I-285. Only minutes from Battery/Suntrust Park. Sold by Great Homes Realty And Prop Mgmt.. 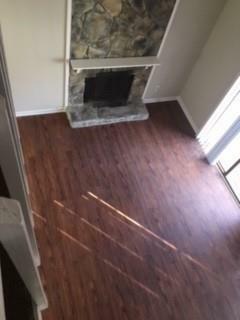 Listing provided courtesy of Great Homes Realty And Prop Mgmt..